Comments: Slightly fragrant, mauve-pink flowers are borne in clusters. 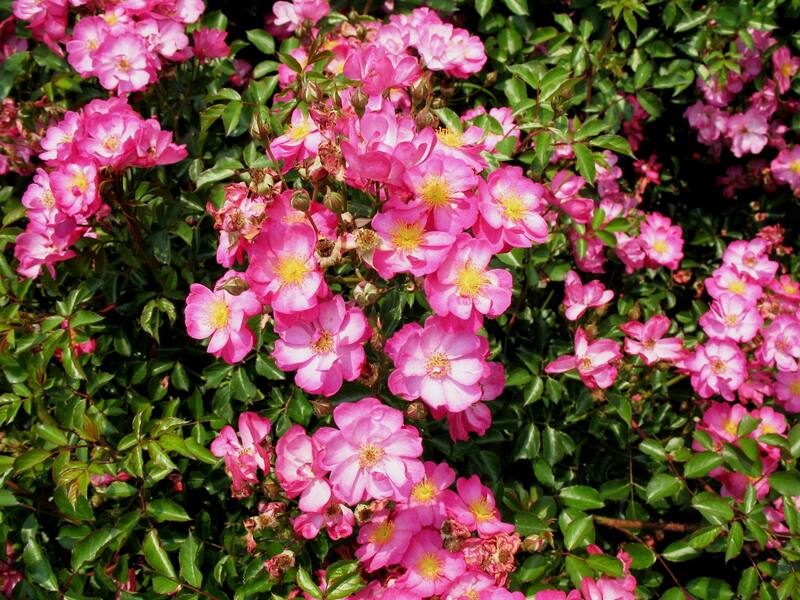 This compact, low-growing shrub rose was an AARS winner in 2005. It produces glossy-green foliage.